Hiking & History is a firm specialising in developing tour experiences which combine hike activity with, you guessed it, a historical background. They devise and organize excursions in which, for example, they invite their customers to follow the very same routes that were used by exiles of the Franco regime in 1939, from Spain to France. 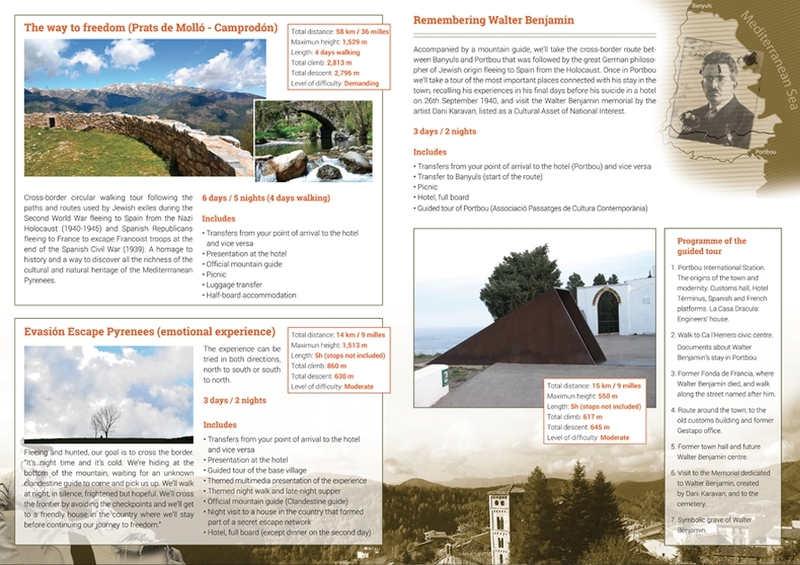 Another route might take participants following the steps of famed Nazi Germany exile Walter Benjamin going from France into Portbou in Spain. 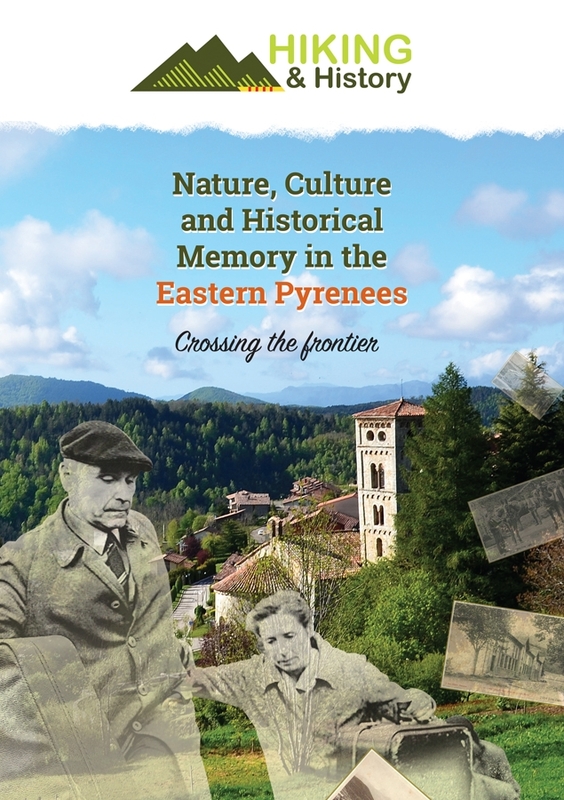 Participants in H&H's experiences traverse the Pyrenees accompanied by experienced guides, but sometimes also by blood-and-flesh actors and virtual characters. In this way, they are involved in an emotional and instructive experience, as well as a physical one.